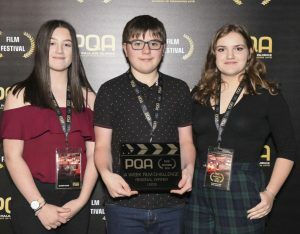 PQA Derby had three films selected for screening at the PQA regional Leeds film festival in November. The standard of films was incredibly high. So, we were delighted to receive Three awards. 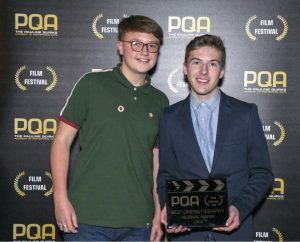 Best cinematography for, ‘Shes Gone’ which was also edited by one of our students. Best Four-week film challenge film ‘Cupcake Noir’, and Best Actress at the festival. We are still on cloud Nine. Work has already begun on our other film projects. It really is an opportunity to be yourself and be amazing. Oh, and did I say, award winning! Join us for our amazing Matilda the Musical summer school! Fun and games continue at PQA Derby!